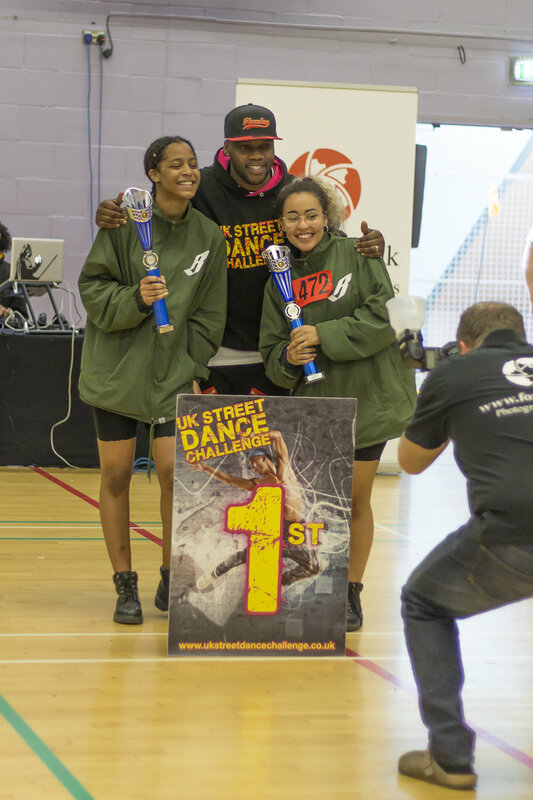 On Sunday 9th March we took 34 Dancers to compete at The UK Street Dance Challenge South West Championships! Between them they won 30 Trophies, being awarded many 1st Places!!! Pondhu C.T- Under 10 Beginner Winners! Vintedge 4- Under 18 Beginners, 2nd Place! Rogue 2.0- Under 18 Advanced- Winners! We are so very proud of every single dancer that competed with us on Sunday, Rogue creating their set in 4 Days!!! The best part of the day was seeing their support for each other, TRUE SPORTSMANSHIP! 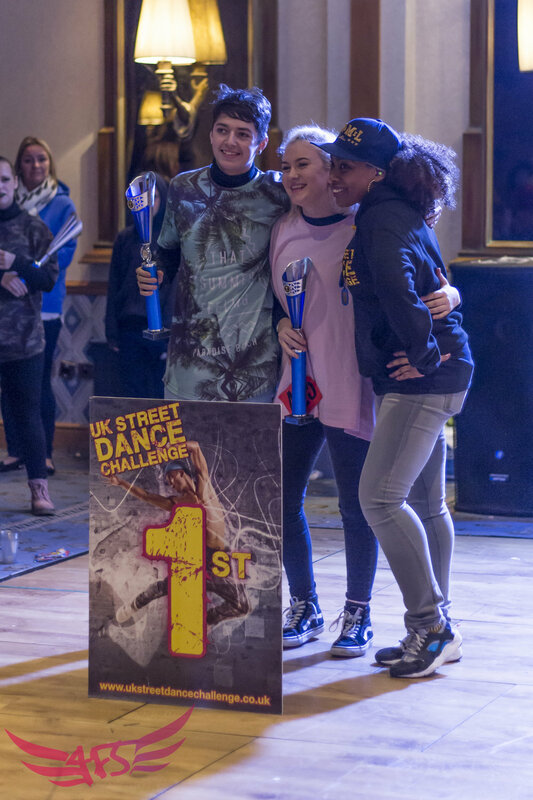 Its not just about the Trophies for us, its seeing those faces light up when they get their first call back and seeing our wonderful dancers grow in confidence! We also made a huge progress with our marks from our last time! Congratulations to everyone that competed, we are feeling super inspired, ready to train and take on board feedback from the Judges! 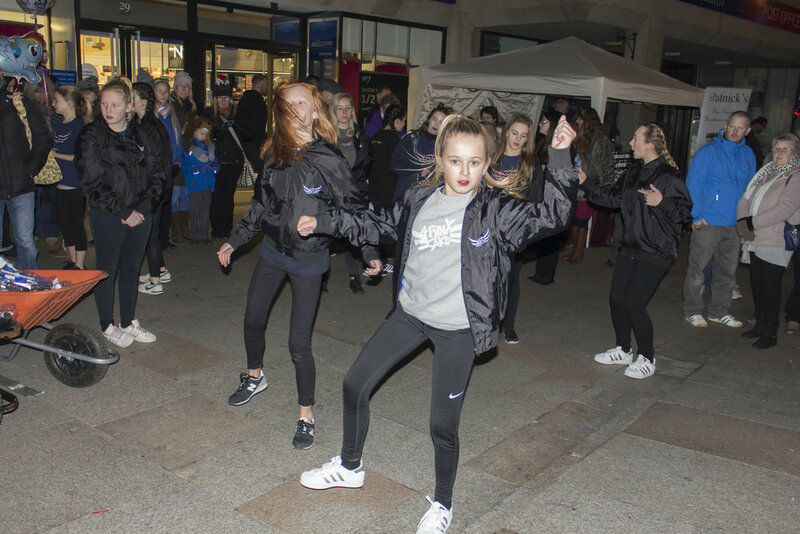 This was our 2nd year at the event, thank you to WCYT for their continuous funding support. 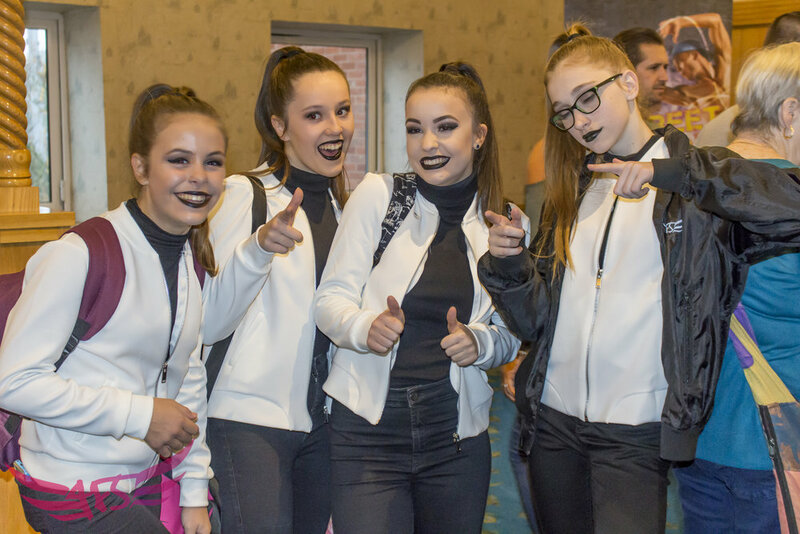 Our Dancers took workshops with Industry professional choreographers, established dance schools and had the opportunity to take class at Pineapple. The aim of the trip is for our dancers to be further inspired, think about their futures and have an experience that will Impact on their self-belief and aspirations. Our dancers on their return will be encouraged to cascade their learning from this experience to other young people who attend 4FS in the form of workshops. The young people will be working towards Vinspired volunteer awards. The trip was a huge success and we have 10 very inspired dancers all with a better insight to what career options they may want to take. Congratulations to the beautiful Katie Dobson for gaining a place at The Northern School of contemporary dance!! We have watched Dobbie grow into sucha beautiful dancer, person and student teacher. You deserve all of your success and we can not wait to see what your future dance career holds for you. We are so Proud!! We are very excited to Announce that Frederick Folke 'The Realness' will be working closely with our Teachers, Younger Company and Older Company dancers during 2016/2017. 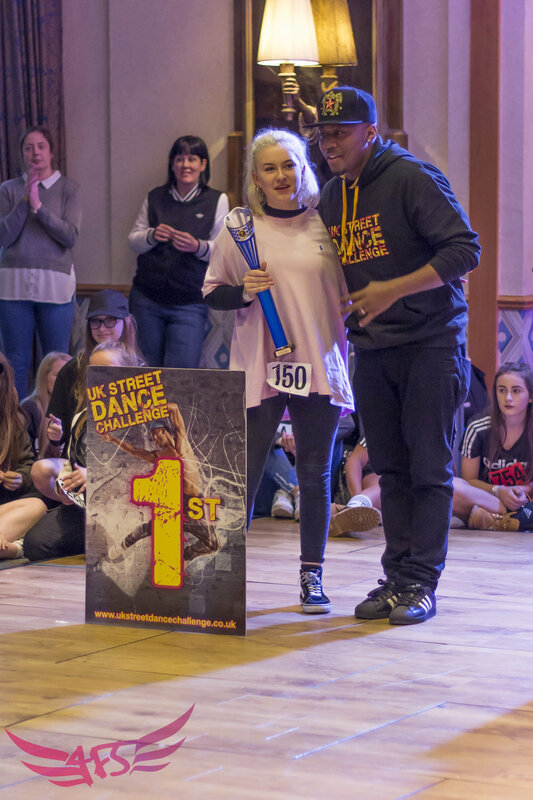 Fred 'Realness' The Founder of The Realness Dance has been teaching Popping and Locking In London since 2006 and is the recipient of the lifetime achievement to street dance award. Thank you to the 4FS Fundraising team for helping to support this project for our dancers and giving them the opportunity to learn from the Best. We have some very excited dancers!!! 4FS were very proud to Host The Platform in July 2016. A celebration of young people and artists working throughout Devon and Cornwall, providing a platform for artists to showcase their work. The platform is a new initiative with the support of Lottery funding. 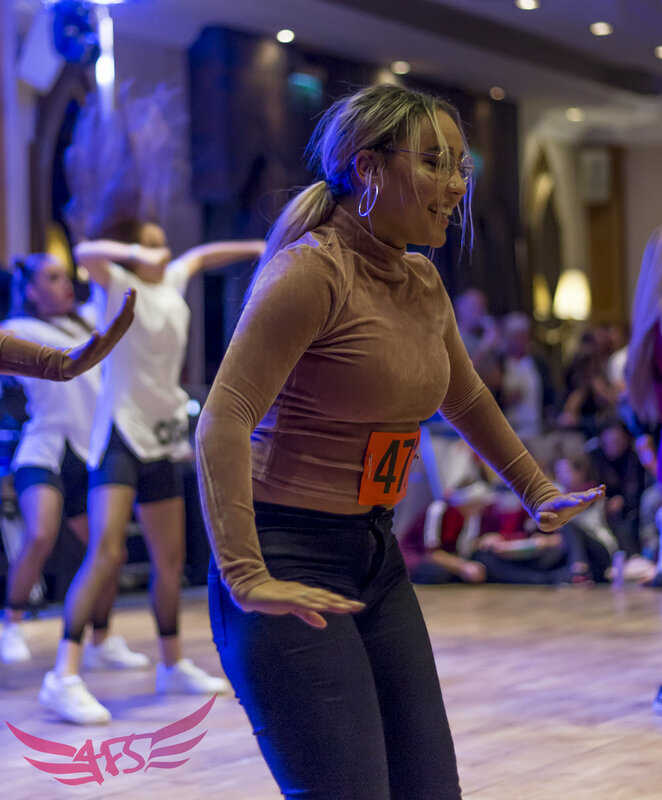 The aim of the event is to bring dancers from the South West dance community together and celebrate the talent we have here in The South West. The Platform 2016 was a huge success with 12 Local companies performing alongside 3 professional companies from London. All Young people Involved in the Show had an opportunity to take part in FREE Workshops with the professional Artists from London. It was truly a very inspiring day full of energy and passion! Watch this space for THE PLATFORM 2017 and find out how you can be involved! Do you love to dance, learn, be inspired and challenged? Are you committed and want to work with Industry professionals? You don't need to prepare anything for the auditions just come and take two hours of FREE Workshops and come and see what we are all about. This weekend 4FS are taking 10 young people that have excelled this year to one of the biggest Dance Conventions in the Country 'MOVE IT' . They will travel to London on Friday and attend the convention, taking workshops with Industry professionals and established dance schools, they will have the opportunity to talk with dance schools and universities about future audition opportunities and a career in the performing arts industry. We know this project will inspire the young people attending and will enable the young people to feel further inspired impacting on their self belief and aspirations. Keep checking our pages for our updates from the weekend, we can't wait to share with you how the young people go on!! Congratulations to our Superstar Competition dancers! 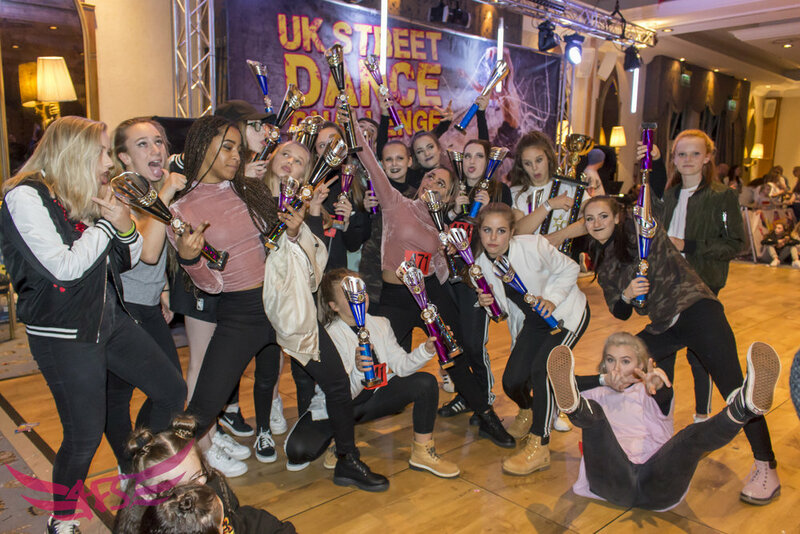 Our competition dancers have done Cornwall proud yet again bringing 19 Trophies back to Cornwall from the UK Street Dance Challenge! We are very proud of their commitment, continuous progression and eagerness to learn. 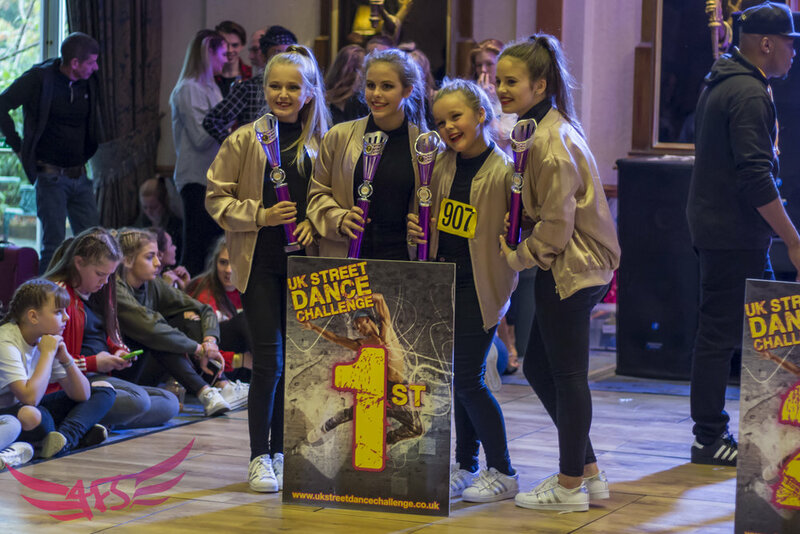 We would like to say a special thank you to Councillor Douglas Scrafton for supporting us with funding for this competition ensuring costs were kept to a minimum for our dancers! Alice is a proud Diana Award Holder.... 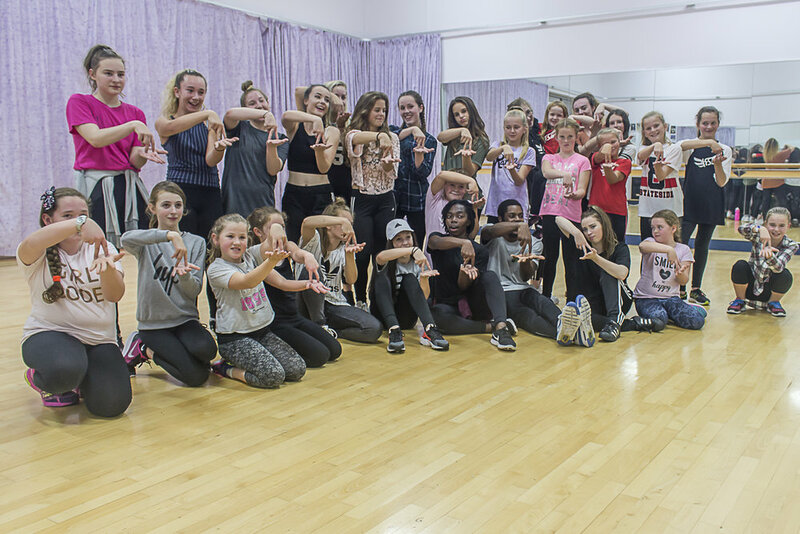 Her mission continues to share the community dance love with as as many young people as possible. Join her in her mission!